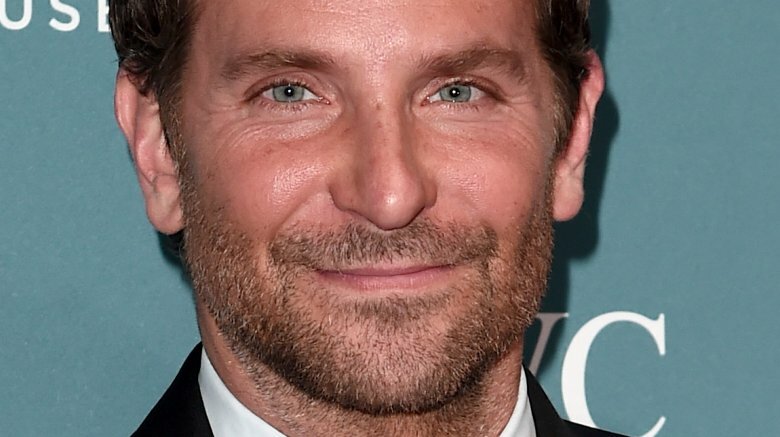 Although Cooper wasn’t recognized by the Academy for his directorial debut, A Star Is Born received a lot of positive buzz. The film walked away with best original song for “Shallow” at the 2019 Golden Globes, where it was also up for best picture. Cooper received a Golden Globes nomination for best actor and best director, while his co-star Lady Gaga (real name Stefani Germanotta), earned a best actress nomination.